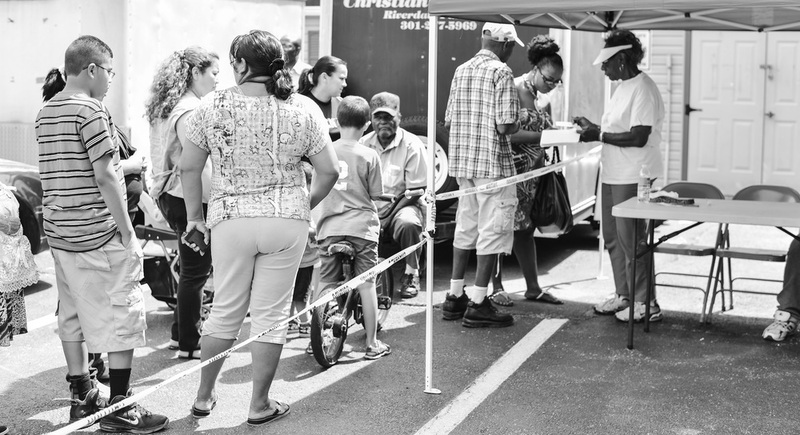 Passion and Compassion is the Outreach Ministry at Christian Life Center that has a vision to meet the needs of the disadvantaged in our community. P&C began in CLC’s church basement in 1996 and expanded in 2002 to a fully-equipped food Community Distribution Center. 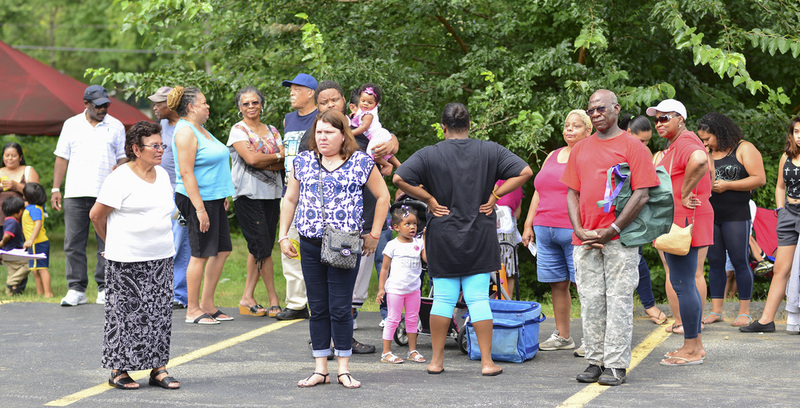 Over the years, this community outreach initiative has grown to include monthly luncheons and a produce food band for anyone who is hungry, emergency financial assistance, job search and resume assistance, home repairs and donations of furniture and other household items. Our partner organizations are Taylor Farms, Coastal Sunbelt Produce, and Food Recovery Network of the University of Maryland. 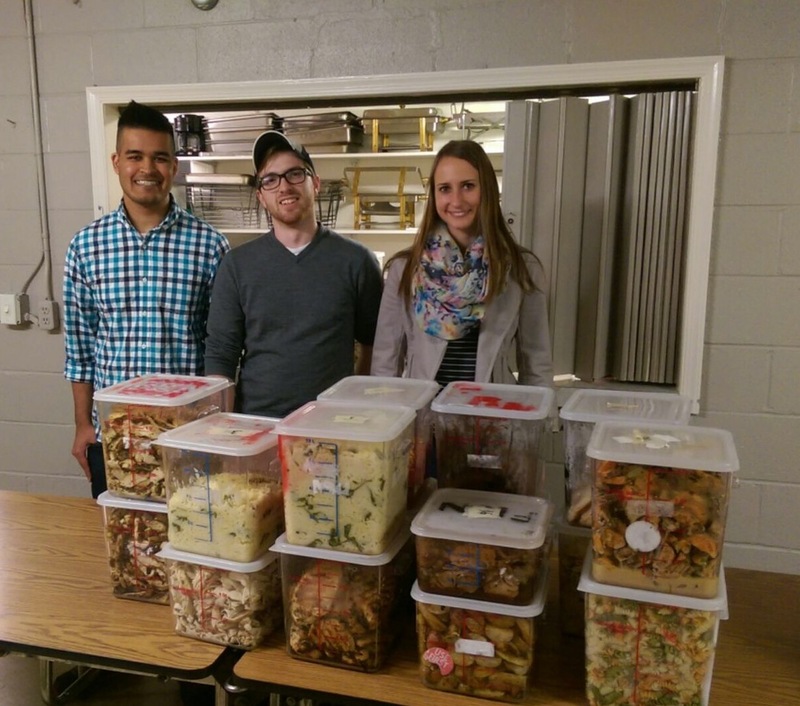 We seek to be an asset to our community by providing food solutions to those in need. Our combined efforts with our partners have developed a robust and reliable network that provides nutritious food items to our community and beyond.